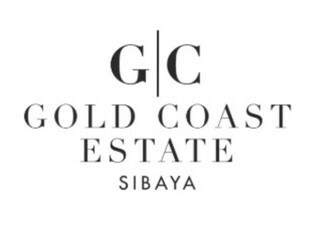 Sign-up and receive Property Email Alerts of Residential Estates in Gold Coast Estate, Sibaya. Web Ref Gold Coast Estate. Nestled in the heart of North Umhlanga, The Gold Coast Estate is set within KwaZulu-Natal's sought-after Sibaya Coastal Precinct. Its location offers easy access to the natural tidal pool, open surf and golden beaches, all protected by the proactive Umdloti Conservancy. Additional retail and commercial offerings can be found 5 minutes away in Umhlanga, with Durban City 20 minutes South. There is immediate access to the M4 coastal highway and N2 with the King Shaka International Airport only a 5-minute drive north of the estate. 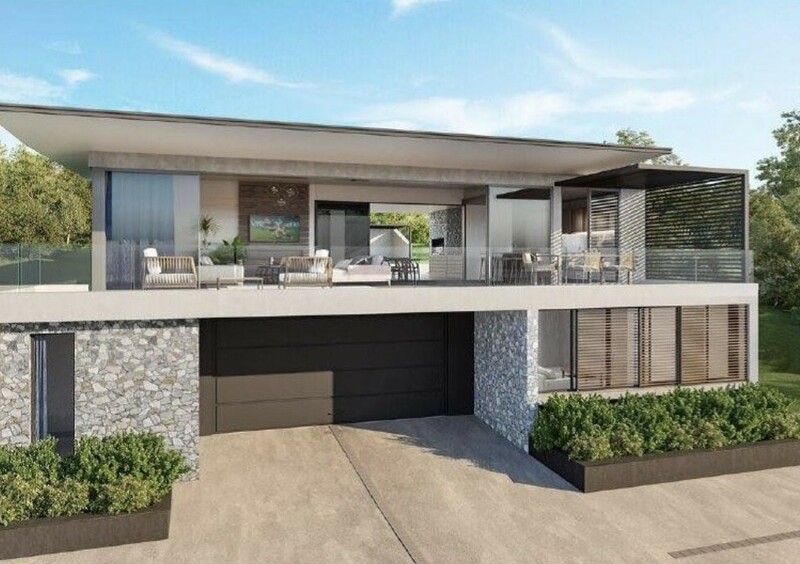 Gold Coast Estate offers beautiful architecturally-designed modern freestanding homes and a host of recreational amenities set within a serene natural and totally secure environment. Many of the bespoke homes enjoy ocean vistas whilst others take full advantage of majestic forest and dam views. Each home is optimised for full home-automation allowing the owner to remotely control all aspects including home security, energy use within the home, temperature control, with the option of mechanised control of lighting, curtains and appliances. Fibreoptic cables throughout the precinct will allow for the uninterrupted flow of high-speed internet. Distributed technology means that services such as DSTV, telephone and internet can all be set up seamlessly while fibre optics ensure high-speed connectivity to every home. Within Gold Coast Estate the four luxurious villages of Maui, Bondi, Kirra and Laguna comprise of 202 freestanding homes and 105 future executive beach pad apartments. Each village will be uniquely characterised while sharing the common ethos of family and community living. Maui village houses 55 homes, with Bondi having 54 homes, Kirra with 47 homes and Laguna housing 46 homes. Each village offers the owner a choice of 5 different and unique home types, including the Maine, Orissa, Alaia, Lazarette and Pacifica. One of the unique attractions of Gold Coast Estate is the exquisite natural infrastructure and green spaces which offers an easily accessible network of walking, jogging and cycling trails. The Estate offers a range of retail and commercial accessibility, the node takes full advantage of the natural environment. Shops, restaurant-lined piazzas, educational facilities, sports fields, offices and hotels will all exist within this vibrant precinct with shuttle services available both internally and externally. Gold Coast Estate is more than a home, it is a lifestyle.